Casey Palmer, Canadian Dad — I AM NOT A FOODIE: #SamInHand Has Me Cooking With Sam Adams Beer! As a guy who rarely cooks, I’m guessing that God’s having none of that and making sure I can actually provide for my family. Some time ago, I shared the story of my hatred for cooking, sure I’d avoid the kitchen for the rest of my earthbound years. But with daycare nipping hot at the heels of the East York Palmers, and with it the scheduling unpredictability that comes from a family with two working parents, I had to bite the bullet sometime! So whaddya know — despite being loath for anything finding me in front of a stove, brands like Samuel Adams put their money where their mouth is (and product where mine is), challenging me to grab an apron and see what I can do to feed myself without calling the number for the local pizzeria — and yes, it is on my speed dial. Everyone, for your viewing pleasure, I present — Cooking With Beer: Because it’s Not Just Good for Drinking! Beer-Brined Pork Chops — Deliciousness Just ASKING to be Made! Even I know that the difference between good and great cooking are the ingredients. We wanted to make a delicious steak we’d had with a dark lager base, but Stock in Trade was plumb out of hanger steak, so their butchers convinced us to go another way — we had home with a couple of bone-in pork chops and a Sam Adams six-pack from The Beer Store, ready to see what magic we could make! 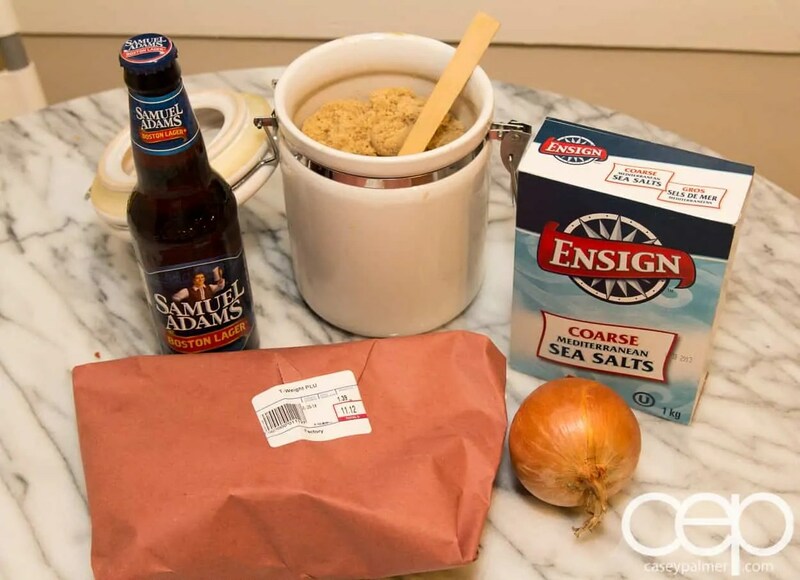 In baking dish, whisk together Sam Adams, salt and brown sugar; stir in ice cubes and onion. Submerge pork chops in mixture; cover and refrigerate for 24 hours. 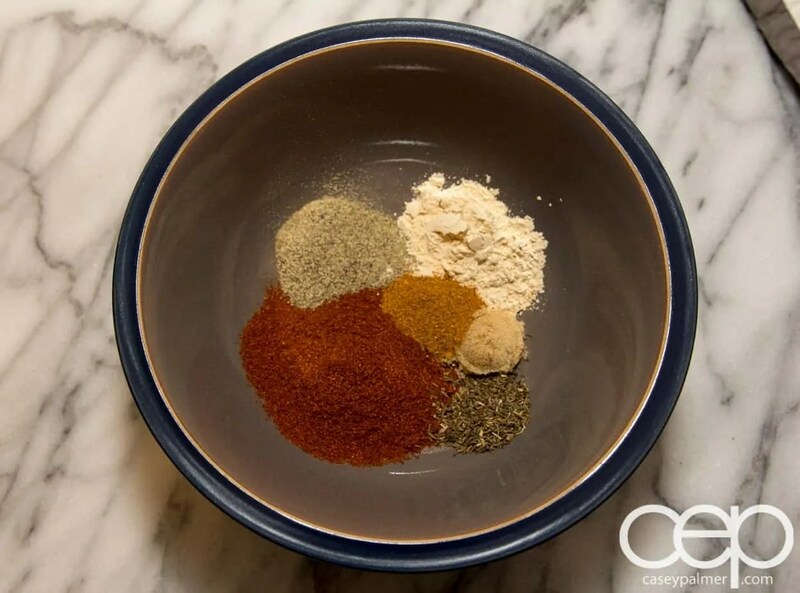 Cooking is Awesome in THEORY…. After soaking the chops overnight in Sam Adams brine, I could finally get my cook on the next day! Preparing the spice rub to coat my chops, I went to the backyard on an overcast evening to preheat the barbecue for the deliciousness about to grace its grills. I went in, coating the chops with the rub, and readied myself to hit the grill… on to realize I wasn’t alone. This jerk was poised right above my barbecue and eventually brought a friend. What could I do but wait them out? Dusk is not a time for humans to cook outside, braving the elements to sate their appetites. No, dusk is the hour of the raccoon, and a pork chop would be a heck of an upgrade from the leftover scraps they usually eat. So I waited. I bade my time and made enough noise that they eventually sauntered off, leaving me in relative rainy peace to get my grill on and hope it’d be edible! And it was — oh, it most definitely was! 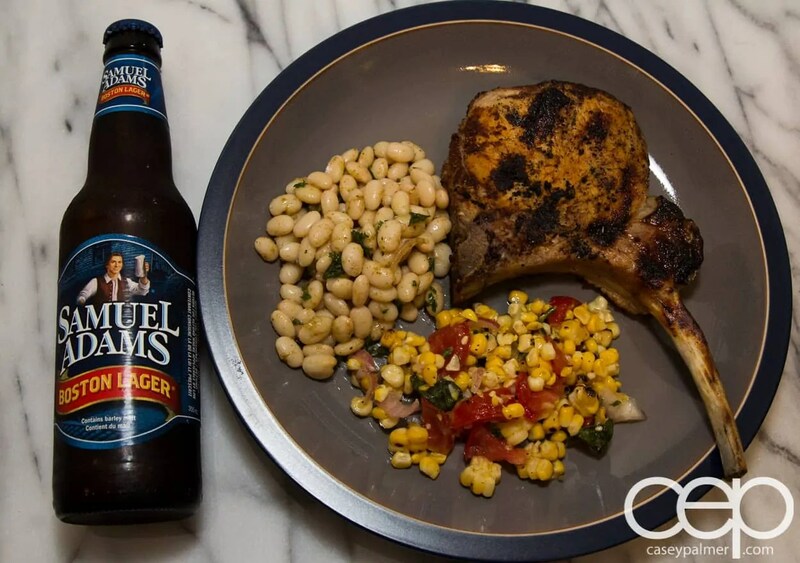 Paired with corn and bean salads that Sarah’d put together for a recent barbecue, and — of course — a tasty bottle of Samuel Adams Boston Lager, I’d totally do this again. Just with a little less raccoon. Cooking = Not the Worst Ever. I’d like to say these are tears of joy, but really, I just really hate cutting onions! So maybe I’m not completely useless. I’m not opening a restaurant anytime soon (or ever if I have my way), but I’m a little less worried that my family will starve to death on my watch. 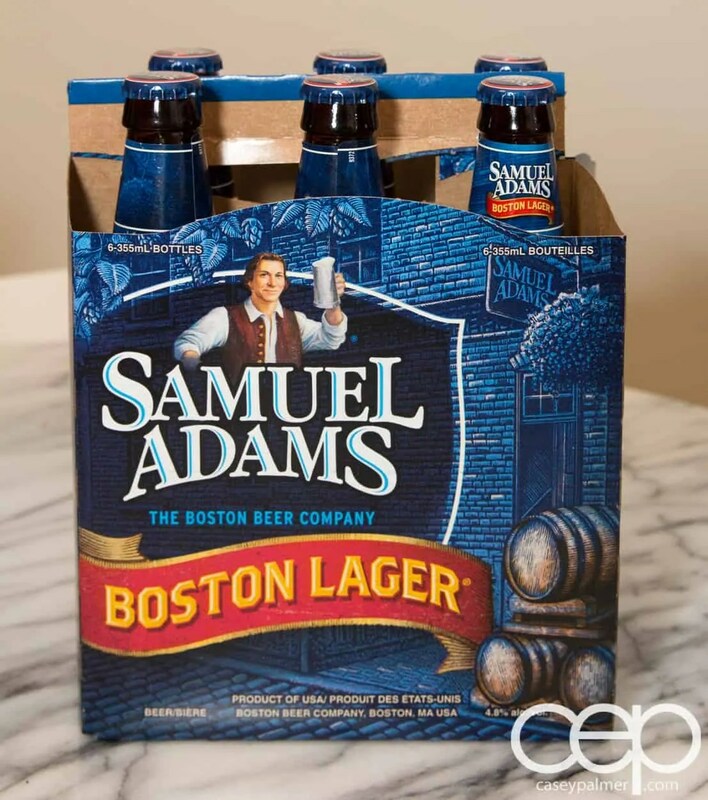 The next time you get your hands on a Sam Adams, don’t just drink it — create with it! Beer’s unique flavour complements all sorts of foods from meats to salad dressing and even cupcakes. It’s time to get your nom on and do it right — so go cook with beer and grab as bite! Helping Youth with Hull Services and #RBCAmes! Great Recipe. I think I’ll have to try this. I promise you it turned out to be delicious, CP 🙂 I didn’t poison myself or ANYTHING! My biggest moment of “twitter fame” was the day I posted that I was making fried pork chops with an Octoberfest sauce and the Sam Adams account replied. I almost printed it out and hung it on the fridge, haha. I don’t drink too much anymore, so I’ve been racking up recipes to use up the stores of tequila, wine, and vodka in my house… So far it’s been a tasty ride! You’ve gotta have those moments when you know you’re doing things “right”. How else are you going to know you’re on the right track? 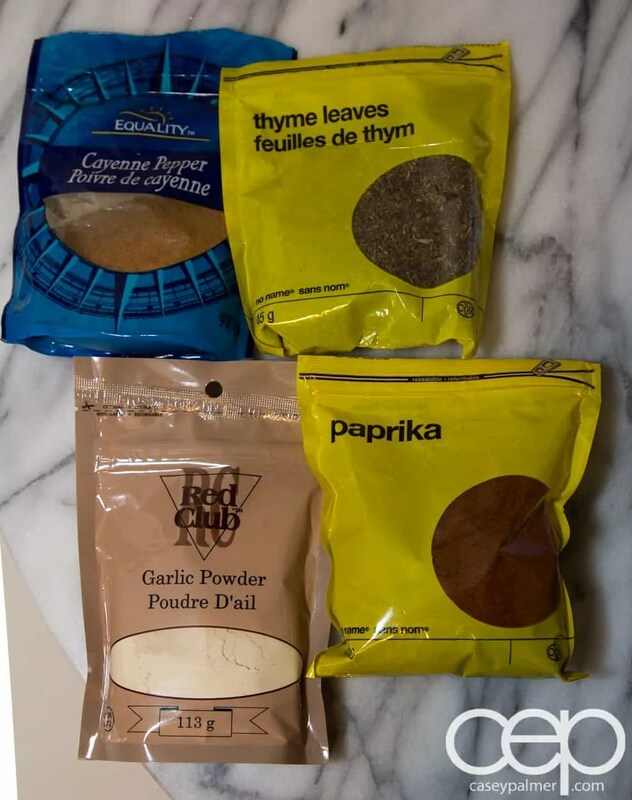 Love cooking with beer, Casey, so just had to check out this post. Your recipe looks delicious!! LOL..I burst out laughing when I saw the pic of the raccoon (and the caption underneath). Great post! Looks delicious, I would like to try this recipe. Looks delicious! I love when meat is brined it brings so much flavour and tenderness. You sure look like a fabulous cook to me! (I am a terrible cook … so I really appreciate all the step-by-step photos – thanks!) My fave beer recipe is beer-battered fish .. mmmm…. yum! Ha ha ha! Thank you, Julie — I was half-decent ages ago, but I’m getting back into the swing of things. I never expected my blog to take a cooking angle, but I guess life is full of curveballs, right? Beer-battered fish DOES sound delicious, though…. haha damn racoons! they are persistent little buggers! lol You did good, this looks delicious!! And I swear — they’re forming an army in the shadows or something. I should get in touch with Neighbourhood Watch!!! You remind me of husband. He CAN cook and even went to school for it for a little bit, but he hates to cook. If he’s in charge, it’s take out. Which is silly because he can cook well. I don’t usually cook with beer but this looks absolutely delicious! I tell you, Callista, I’m scarred! You can’t work in a kitchen at your Dad’s restaurant as a teenager without being scarred — I stand by this! Sounds yummy! The raccoon bit made me laugh..the picture is golden. Just a wee bit afraid of raccoons, eh? 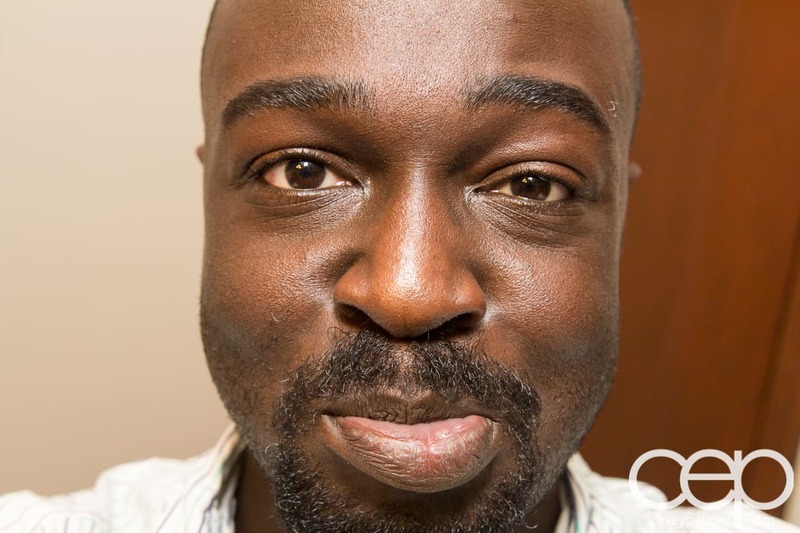 It’s less fear and more… “I don’t want rabies”. I mean, why get sick when I don’t have to, right?